Summer is here, and the weather is showing it. Our gardens are growing in full force with an abundance of mint. We have Orange-Mint, Mojito-Mint, Peppermint, and Spearmint and a couple of other varieties I think adopted our yard. I find myself wondering what to do with this abundance of mint, and of course, drink recipes seem to be at the top of my list. 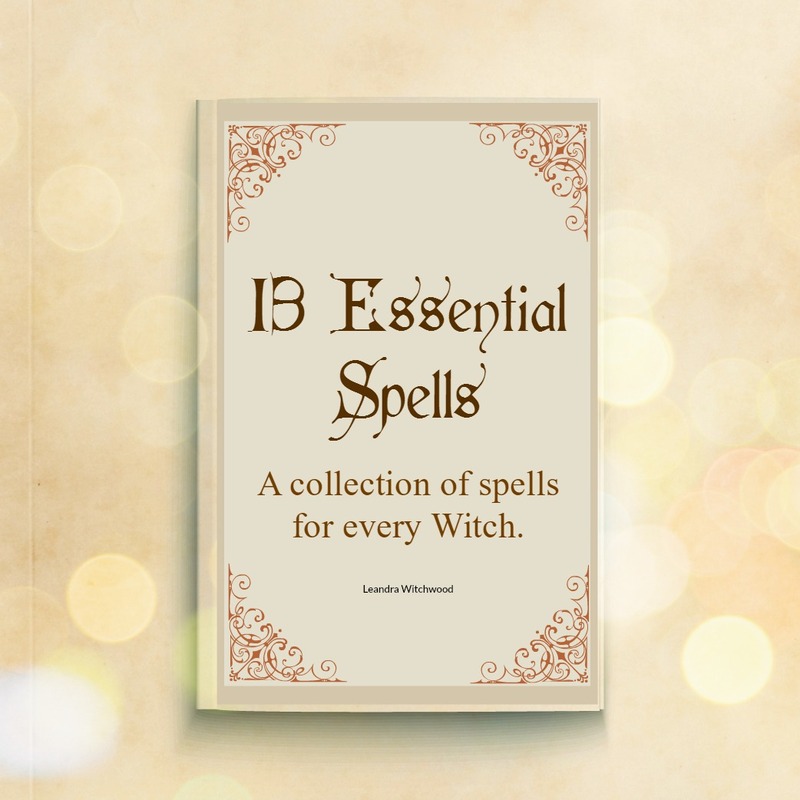 So far I have created two drink recipes that I am sure you will LOVE. 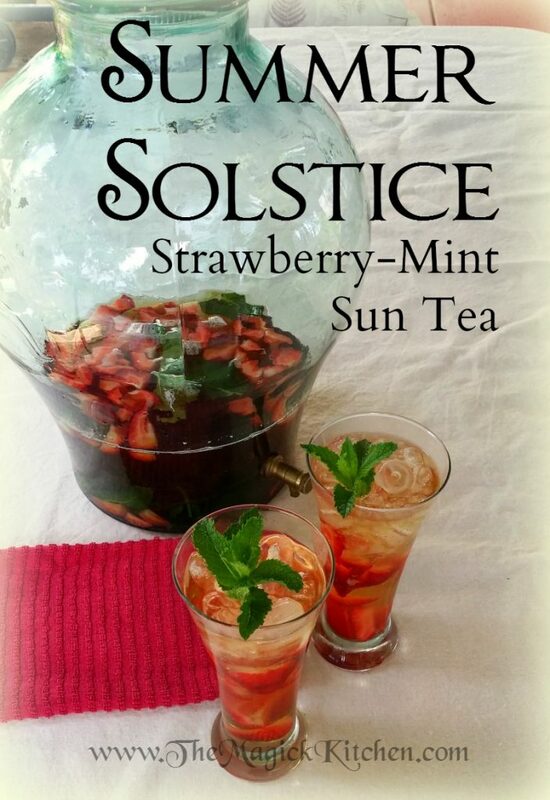 The first is this Summer Solstice Strawberry-Mint Sun Tea Recipe (below), and later I will share with you a Ginger Mojito that was a hit at my Women’s retreat. 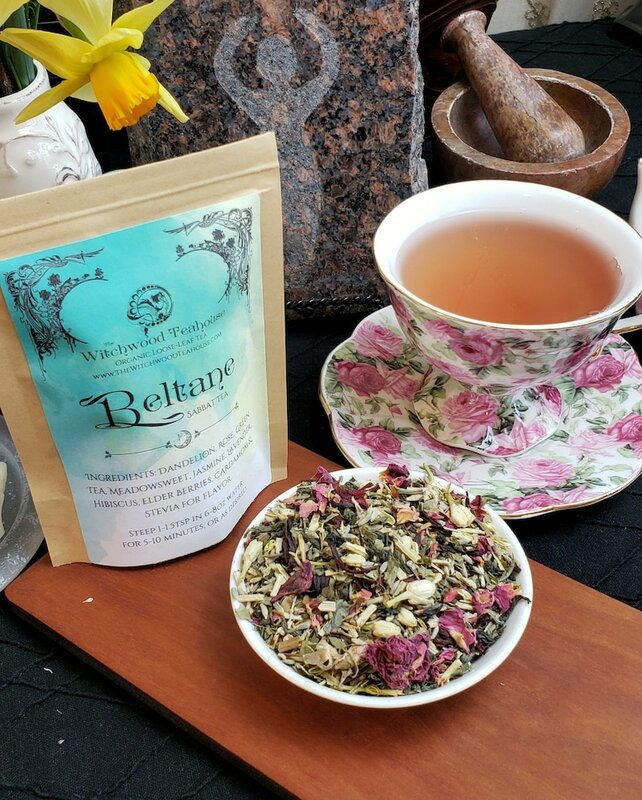 Sip this tea at your Solstice celebration next to your fire, under the full moon and feel refreshed and ready for the heat of summer ahead. In my neck of the woods, Summer means fresh strawberries and an abundance of fresh mint. 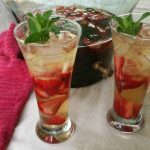 This is a delicious summer tea refreshing and full of flavor using mint and strawberries to help transition us into summer! Place the cold water in a large glass pitcher or beverage dispenser. Add the tea bags and mint. Cover and allow the tea to brew in direct sunlight for 4 to 5 hours. Remove the tea bags, add ½ of the frozen strawberries to the brewed tea, and allow to sit for 10 minutes and stir. Divide the remaining strawberries and ice between six ice tea glasses. Discard the tea bags and mint leaves and fill each glass. Sweeten with simple syrup or honey to taste. Garnish with a single strawberry and a small sprig of mint. 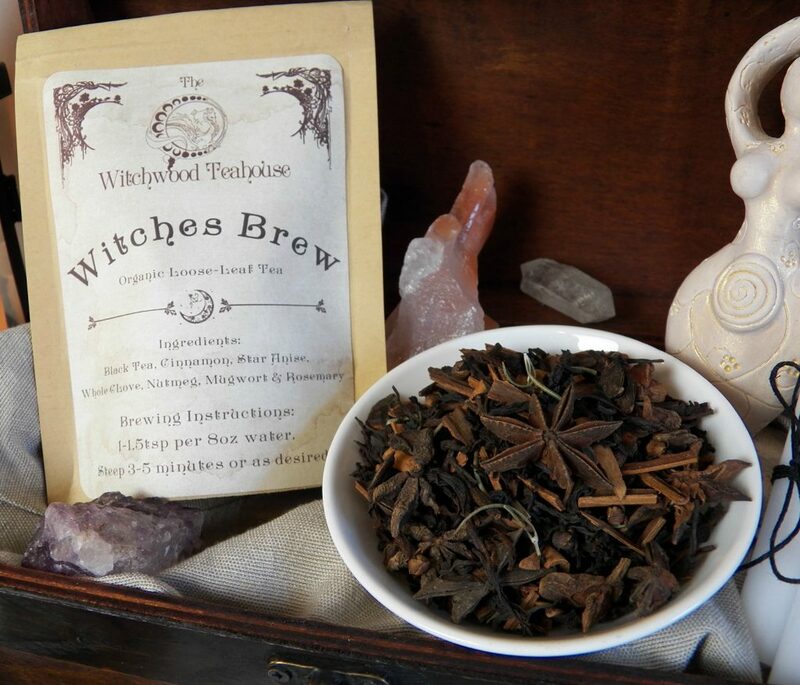 If you would like to drink your tea more quickly, brew the tea and mint on the stove in a pot with 2 cups of water. Once the water comes to a boil turn off the heat and allow the tea to steep for 2 minutes. Pour hot tea over ice, water, and ½ frozen strawberries and allow to sit for 5 minutes. Divide the remaining strawberries and ice between six tall glasses. Discard the tea bags and mint and fill each glass. Sweeten with simple syrup or honey to taste. I prefer to use fresh strawberries that I cut and freeze. You can use store-bought frozen berries if you like, this will save you time.